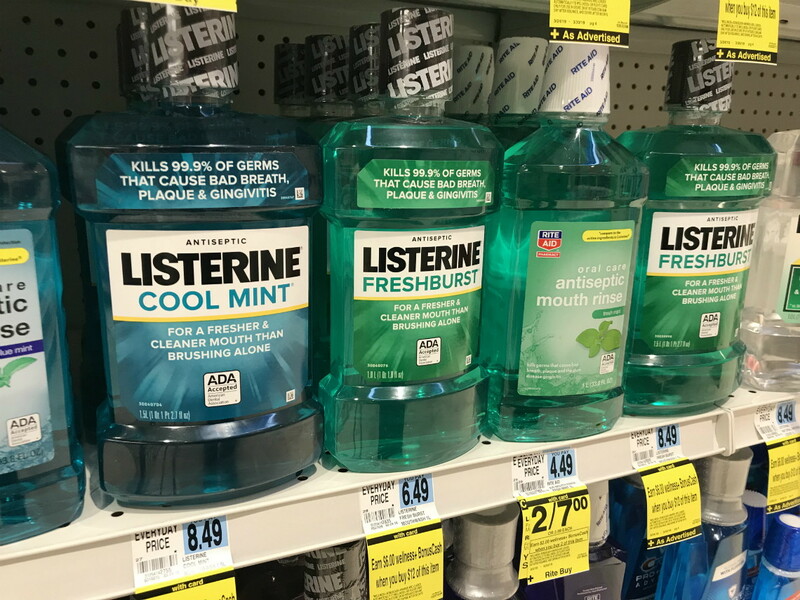 1-Liter Listerine Mouthwash, Only $2.49 at Rite Aid! This week at Rite Aid, get two 1-Liter bottles of Listerine mouthwash for only $2.49 each, regularly $6.49! 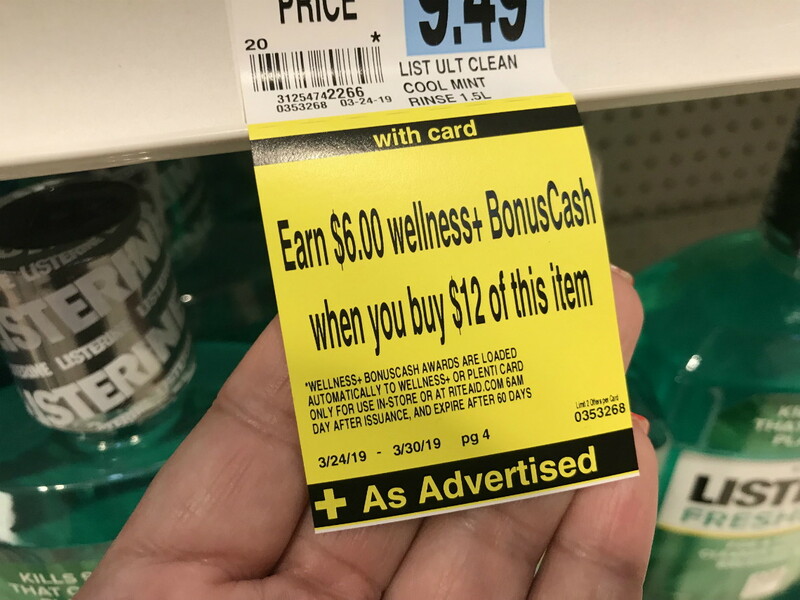 Use two printable coupons and receive $6.00 BonusCash when you spend $12.00. Better-than-Free Listerine Flosser at Walmart! The post 1-Liter Listerine Mouthwash, Only $2.49 at Rite Aid! appeared first on The Krazy Coupon Lady.